Somerset has been in operation since the early 1980's and is now one of the largest outdoor education centres of its kind in the state, providing outdoor learning opportunities to over 10,000 students each year. 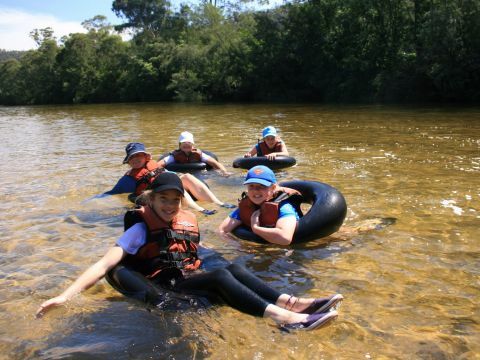 We run camps for more than 50 Sydney and greater-Sydney schools. 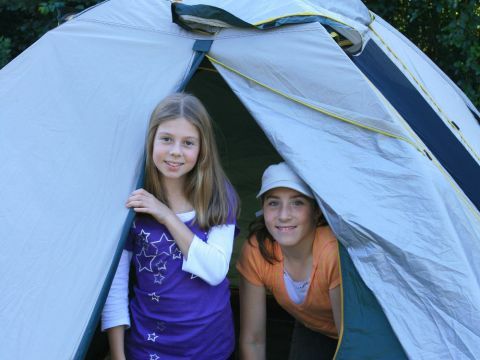 Students embark on a journey-style program, staying each night at a different campsite in 2 person tents. 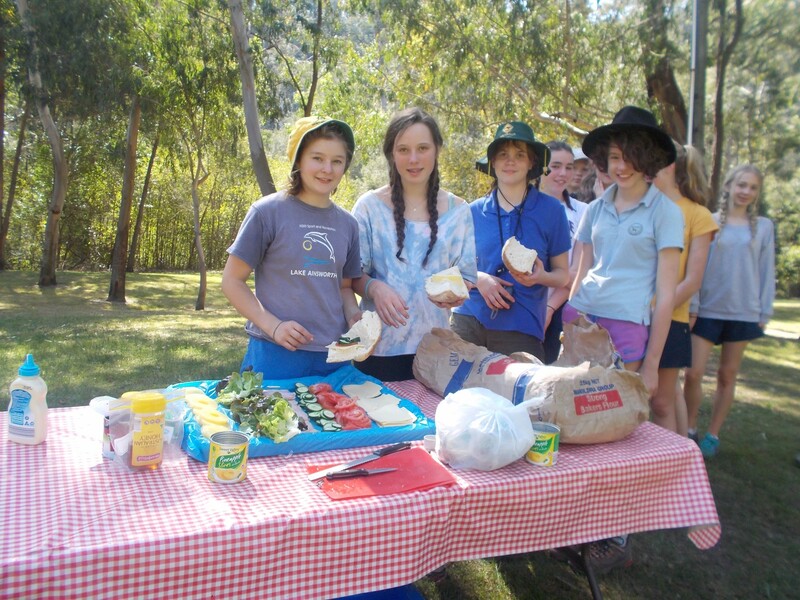 Students complete activities en-route and play an active role in meal preparation, tent setup and group decisions. Groups are accompanied by a Somerset Group Leader and a School teacher for the entirety of the program. Upcoming School Camp at Somerset? Please use the links below to prepare. If you have any questions throughout this process, please do not hesitate to contact us and we are sure we'll be able to help you out. We look forward to seeing the students at camp soon. Click here to access all pre-camp information, an equipment list, and to complete the Online Medical Form. Click here if you have already completed your medical form but need to hire or purchase additional equipment. Please follow these links for a taste of what the students get up to! Please click below to see a huge range of useful information to help you prepare for yourself and your equipment for your upcoming camp. Please click on the useful link below for some great information to help you prepare for your upcoming School Camp at Somerset. Click on the link below if you would like to know some more about Somerset, including information on our organisation, our staff and our facilities.